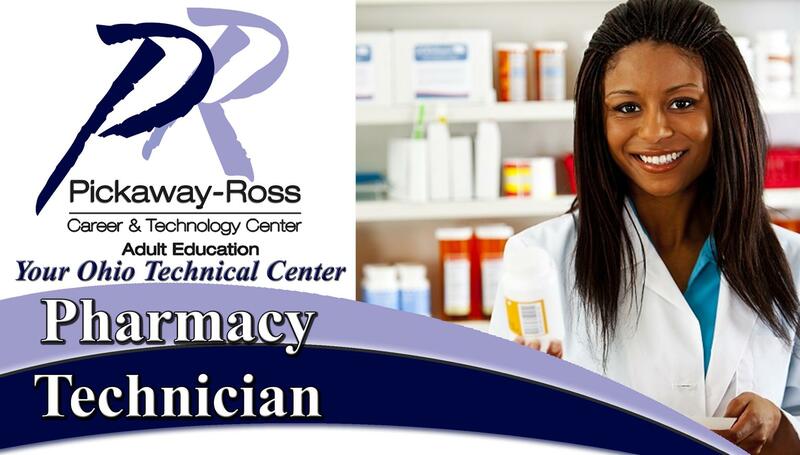 This course introduces students to the basic pharmacy technician duties in hospital and retail pharmacy settings. The total hours include 160 hours of clinical experience in hospital and retail pharmacy. Class Times: 9 a.m. - 1:30 p.m.
For more information, please call (740) 642-1440.